Come and visit a private beach in beautiful Dalmatia. 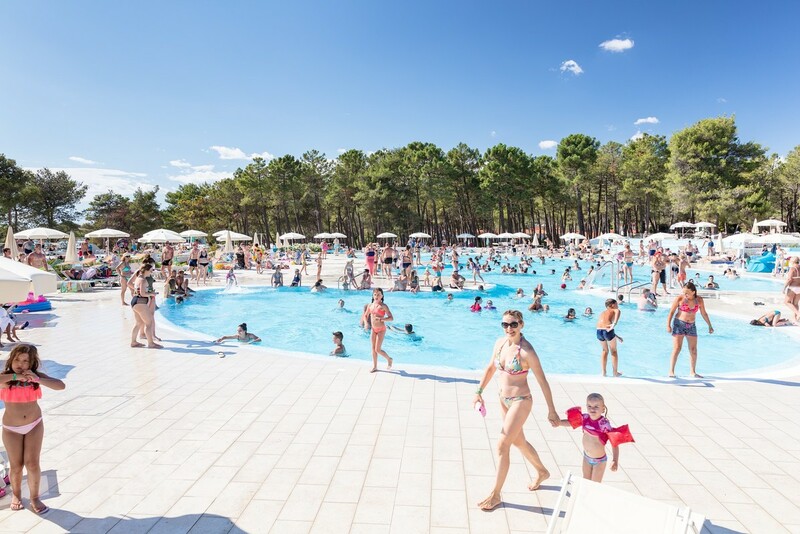 Nestled in a beautiful natural setting on the shores of the Adriatic, this camping resort is an ideal location for fun and sport-filled holidays. 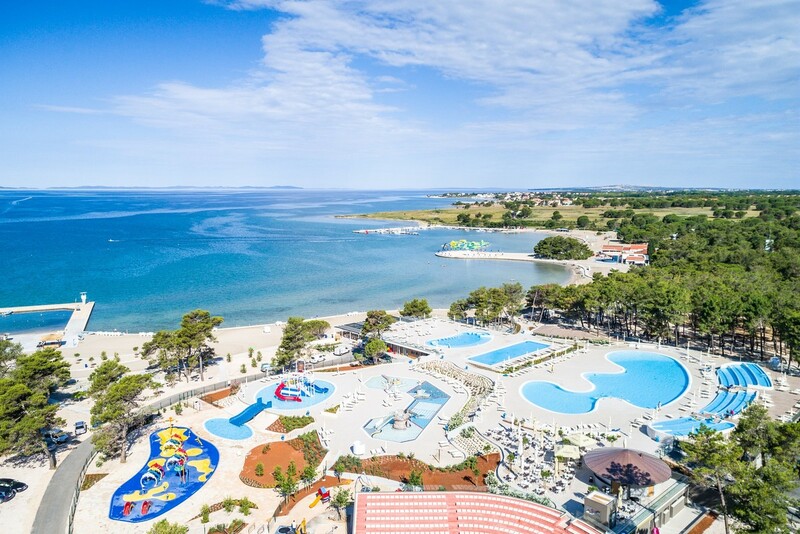 Featuring direct access to a private beach, new waterpark, tennis courts, massage, water sport, restaurants, a nightclub, and fun family-friendly activities on the beach!